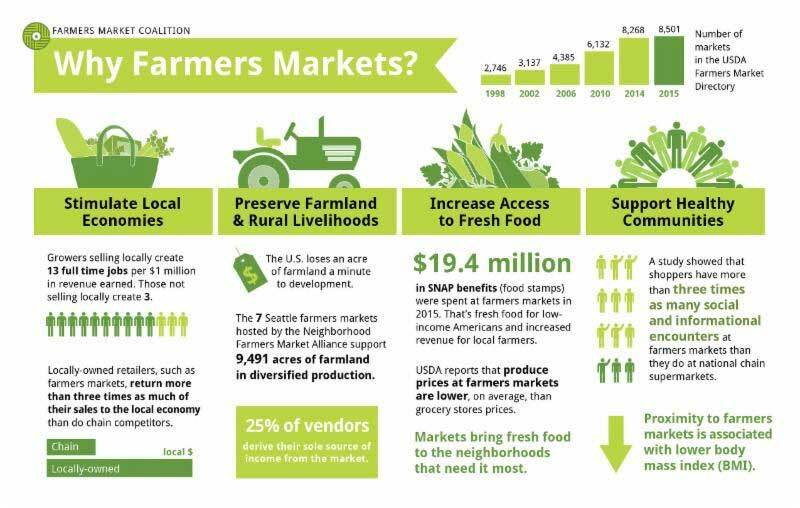 The Renton Farmers Market (RFM) was established in 2002. The volunteer group Piazza Renton was one of the driving forces behind the formation of the RFM and is still involved today. The City of Renton and the Piazza group work together to execute each market, and work year round to create an amazing Farmers Market for the community and visitors to Downtown Renton. View photos of recent market years. Market Posters through the Years! Take a look back at 17 years of farmers market posters! 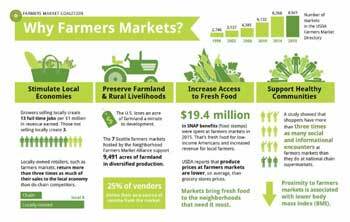 Celebrate the wonderful contributions Farmers Markets across the country make to our health and economic vitality! The Renton Farmers Market is held at the Renton Piazza in downtown Renton. Stay up-to-date with what's happening at the Market. It's free and easy, plus you can unsubscribe at any time. Weekly announcements feature special events, entertainment scheduled, restaurants featured and tips on upcoming fruits and veggies for the next market.